I have used a Japanese Nomad Pencil cases for a long while now as a means to keep small things like pens, sharpies, USB Drives, and of course Apple dongles, organized in my bag and recently picked up a second one because I love them so much. They have held up very well from day to day, even with my unusually roughlifestyle. Both are pictured above and you can find them on Jet Pens here or here. Another handy Japanese item, this time its a minimal shoulder bag that I have used for a couple of years now and love for days when all I need are the basics. Lately I have used one to carry either my 12” MacBook, my iPad Pro 10.5, or both. It has just enough room for a couple of pens, some buisness Cards, a small notebook and a couple of charging cables. 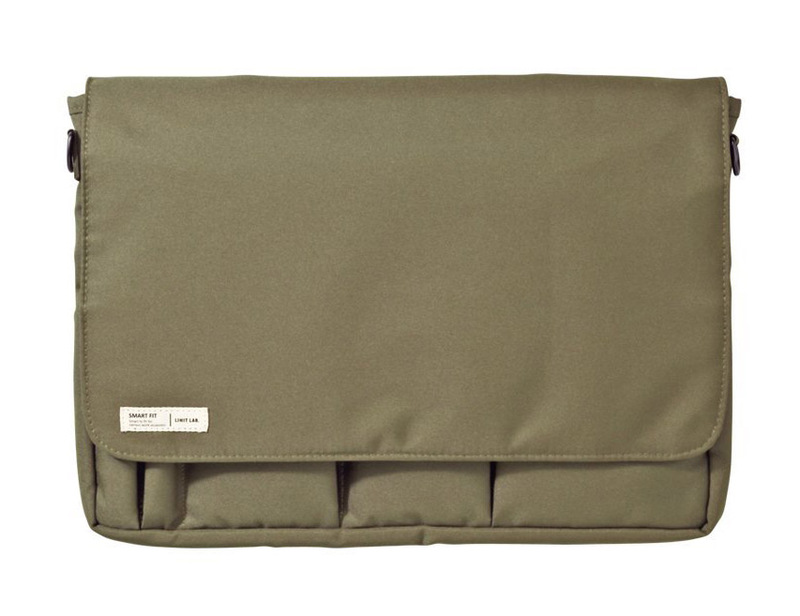 It doubles as a sort of inner sleeve for a larger bag as well which can be handy sometimes. Don’t forget to get a shoulder strap as well though, they are sold separately. I found the bags available on amazon through different sellers depending on the color etc. so pay attention to who you are buying from for timely delivery. There is also a smaller version of the bag out there as well, I think JetPens may sell them. My friends all know how much I love a good scarf. I always look forward to the colder months when I can start breaking out my favorites again. 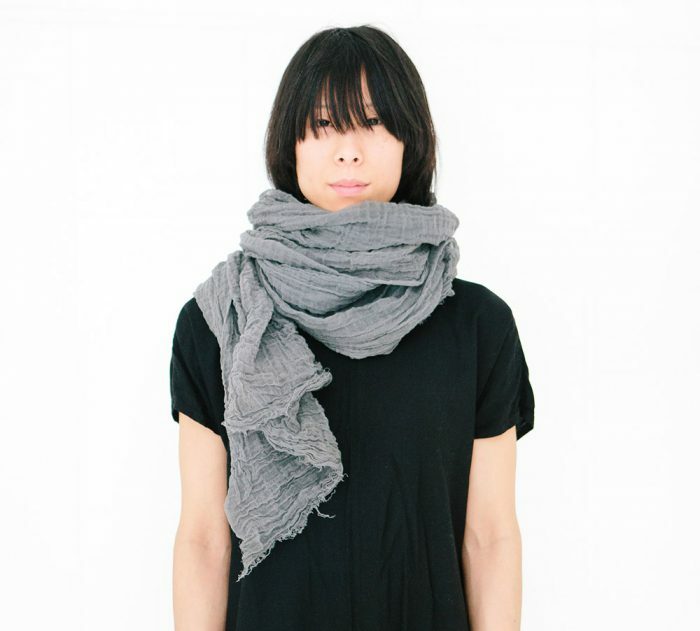 YoungDoo got me one of these light cotton scarves last year for Christmas and I have loved it ever since. It’s thin weave and extra long length lets me wrap it around my neck a good 3-4 times which I love because it’s so cozy without being suffocating. They also have some great looking wool options as well and different sizes based on what you think someone would like. They are all hand made and kettle dyed in small batches so your looking at well attended to hand craftsmanship. Heres a link to the cotton one on their web shop, you can find their other products there as well. While on a day trip a couple of years back we stopped though a small local diner/restaurant/market place in Saxapahaw, NC and discovered these beautiful mugs which they were using to serve their coffee in. Turns out they were made by a small company in NC that makes a number of other lovely porcelain items as well. They have a slightly off kilter aesthetic if that makes sense, not quite perfectly round or straight yet perfectly balanced and comfortable in the band. 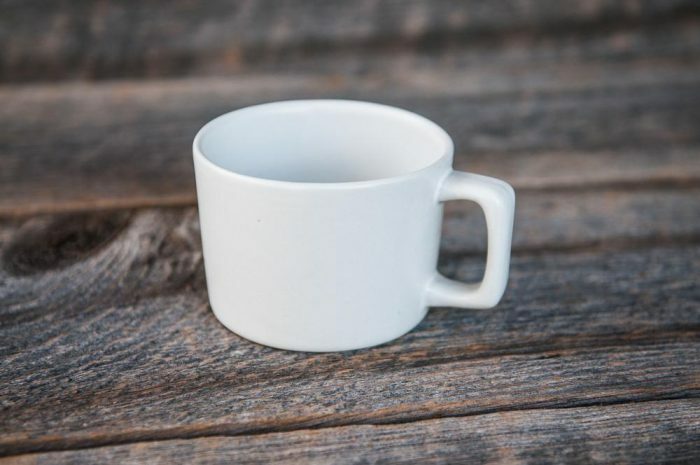 Really a lovely, minimal mug. Also be sure to check out their Silver Dollar Bowls! Here is a link to their web shop. 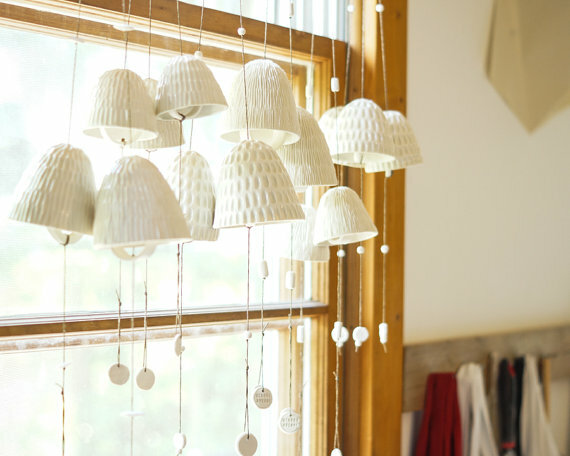 Speaking of the magic of mind made items, I fell in love with these simple chimes which were also made here in NC. Modeled after Japanese Furin chimes they have a lovely tone to them as they drift in the breeze. Would make a wonderful addition to any porch. Offered in small and medium sizes. While I don’t have as much time to enjoy comics anymore I really loved discovering Henchgirl and following along from issue to issue. I am a sucker for clever indie comics with heart and this series knocks it out of the park. 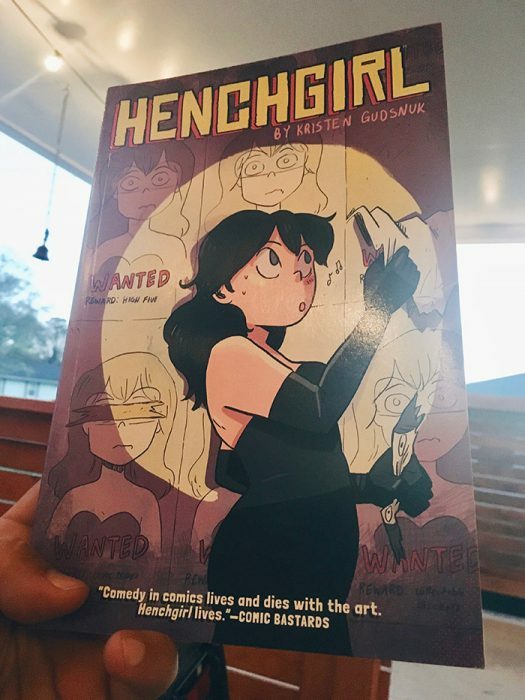 Original, clever, and fun, Henchgirl has just the right mix of silly puns, potentially heartbreaking developments, and a touch of oddball superhero action. I can easily recommend this to anyone into comics. I am a lover of all things Muji and their micro-bead filled neck pillow is no exception. Just the right amount of cozy and soft it is perfect for an afternoon nap. 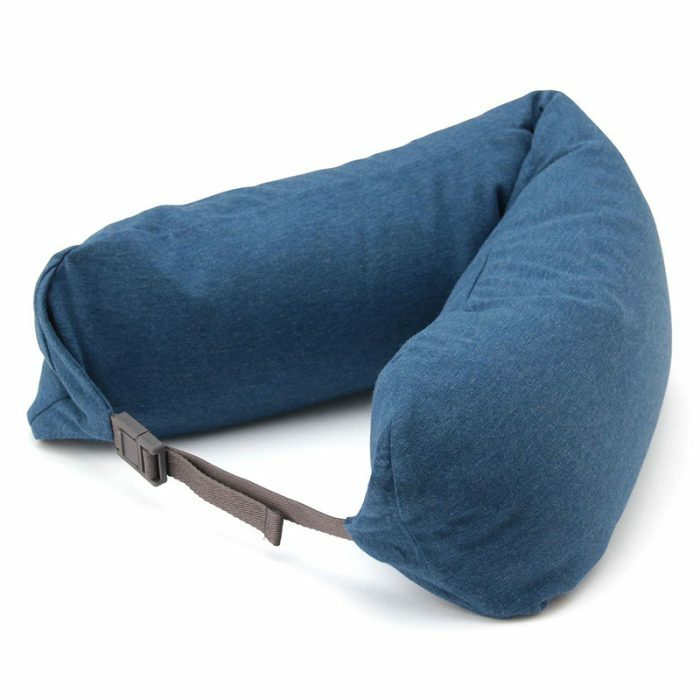 Don’t confuse it with your typical boring airplane pillow, this has its own vibe and adds a touch of cozy class to any nap time. 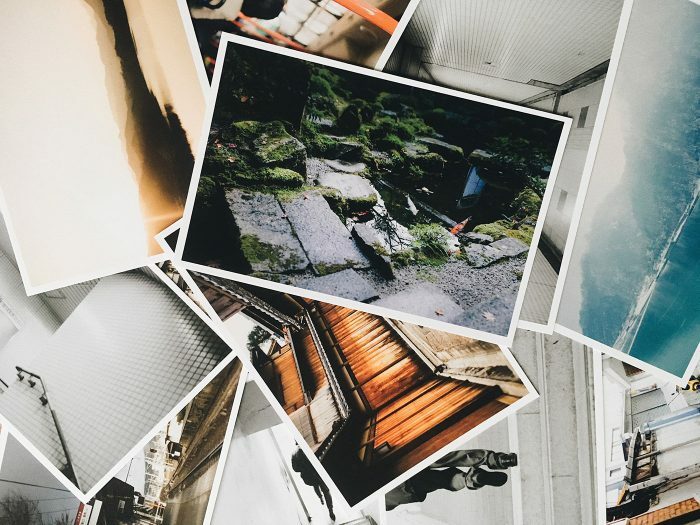 The Impossible Film Project folded into the Polaroid brand this year and totally shifted their focus to a more broad appeal. 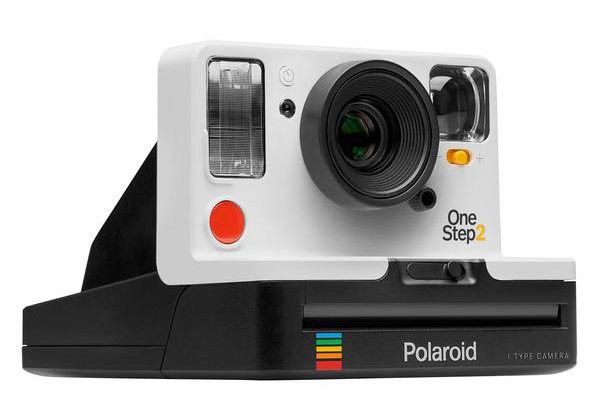 In this process they created a cool new version of a classic polaroid camera and while I have not been able to try one myself I have read good things. Be mindful the film is still on the expensive side I think it makes a perfect companion for any iPhone shooter because it gives you a nice helping of analogue magic. I am two years in, going on three, with this amazing camp chair. It has held up through rough festival seasons and kept on ticking. While it takes a minute to get it all set up its pretty amazing how comfortable these chairs are. I chose the swivel version because it was such a nice touch to be able to fluidly pivot around. 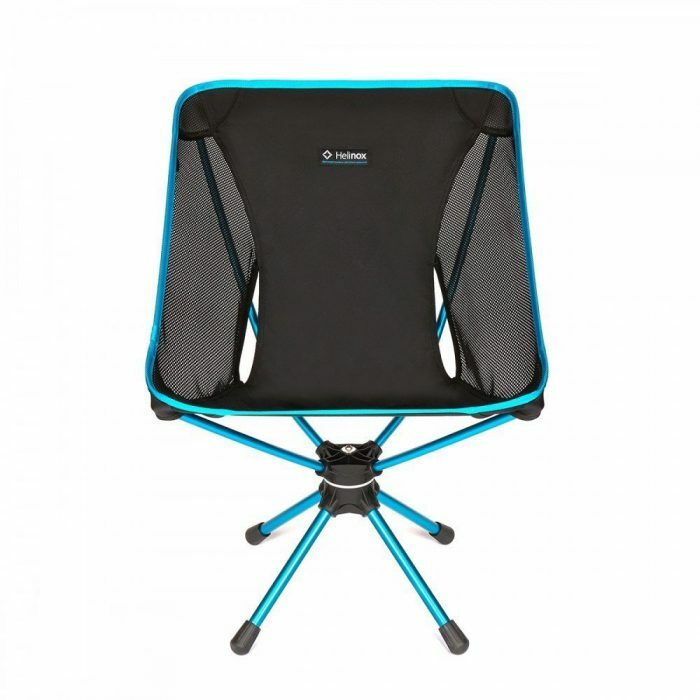 Don’t settle for an REI knock off, the Helinox chairs are the best out there. Heres an alternative link to their whole line. 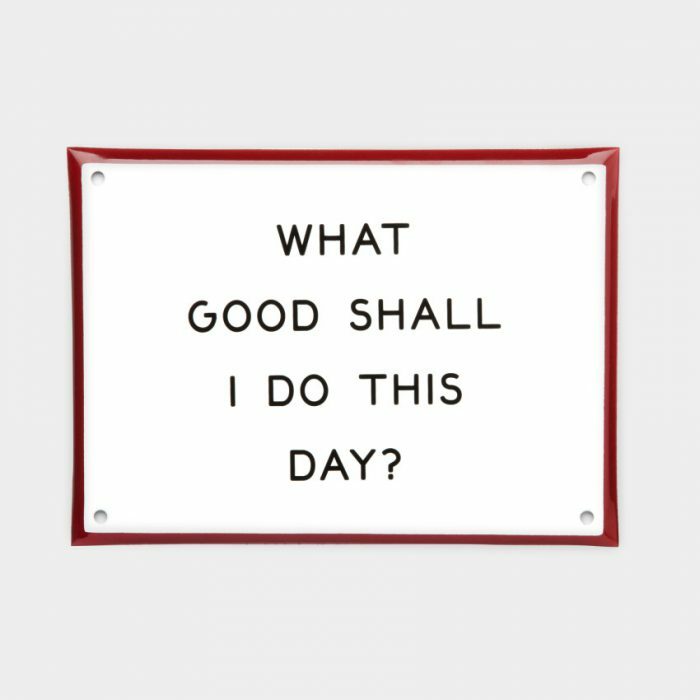 Not much to say here, I just love these enamel signs and feel this is a message we could all use as a reminder every day. While notebooks and stationery have become trendy among many in the US, I still visit Korea and see them running laps around some of the stuff I see come out in the US. 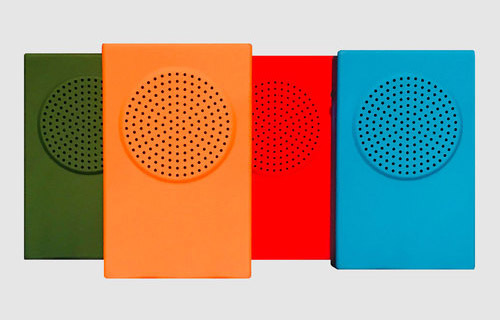 Soul has a unique ecosystem of accessible manufacturing that gives small designers huge potential to create with a wonderful amount of creativity and class. I just wish more of it was available here stateside. I discovered that one of my favorite Korean stationery brands, Ttable Office is available through a Canadian shop that also sells on amazon in the US and had to share. 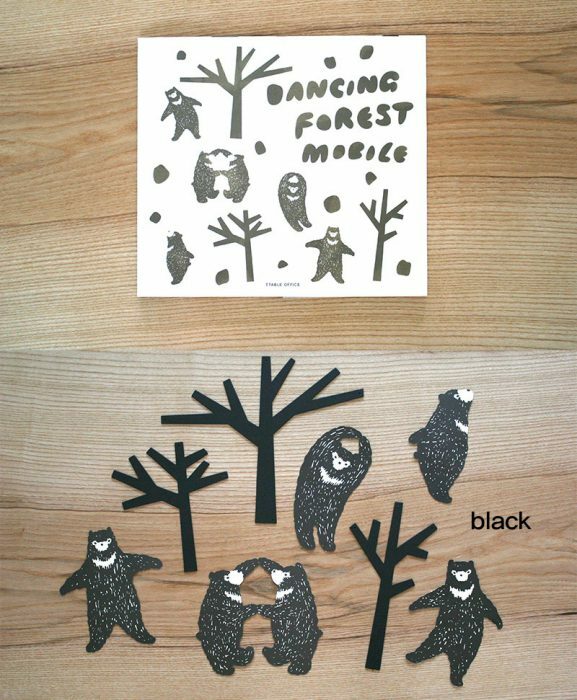 We have a number of their paper mobiles at home and love them. They also have beautiful cards as well. Anything of theirs would be a charming gift and while they do not carry their whole line there are still a few charming pieces available. Here is a link to their official website. I don’t know if you have ever seen these before but they sure are a lot of fun. 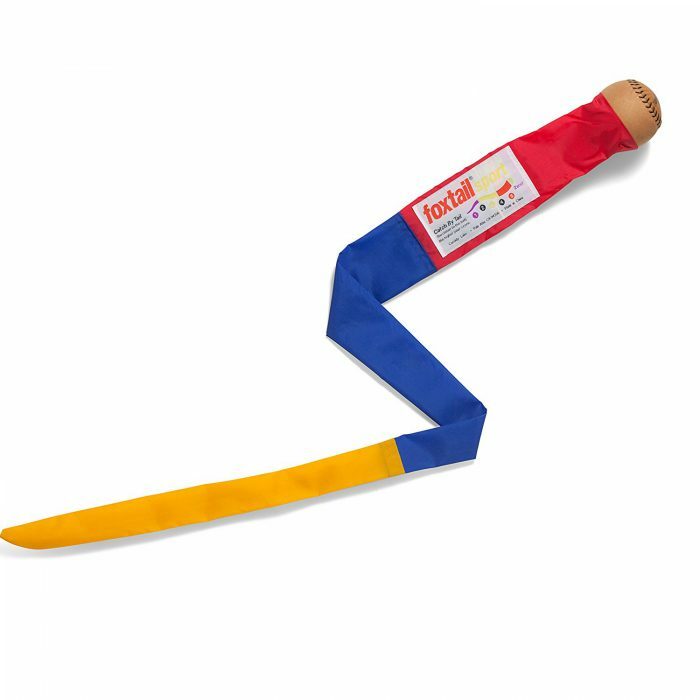 It’s a soft baseball with a tail, you swing it by its tail to launch it into the sky to a friend who then tries to catch it by the tail as close to the ball as possible. You can award different points based on where you catch it or just have fun tossing it around. I was happy to see these sill in production as it is a childhood favorite. I’m not really into the whole mystery toy in a box fad, it has always felt like too much of a gimmick and just a little too much like gambling for my taste, BUT, I came across this series while in Seoul and fell madly in love with these weird little glowing figures. Not super easy to find around in the US but I’m sure you could find them on amazon or around. The official Facebook page for the brand linked to the shop below for US sales. 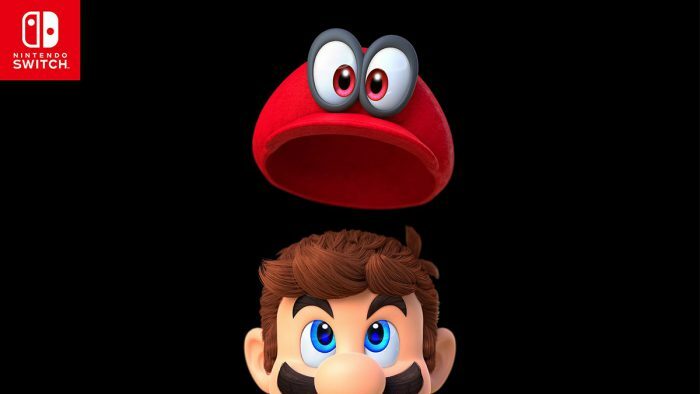 Nintendo Switch with Mario Odyssey. OK, so with this one I feel like Im cheating a bit but this game brought me so much joy to play through I could not help but take a moment to plug it and recommend it to anyone and everyone that has ever played a video game, or not. The rest of the industry could learn a thing or two from this release. Thats it! Thats all I’ve got to share this time around, maybe not as much as years prior but maybe there are some ideas here that helped a few of you. If I come across anything else fun or remember something that could fit here I will add it later on. Have fun out there.